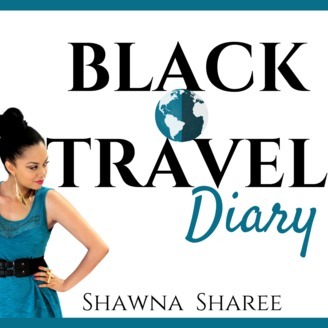 The Black Travel Diary takes you to a different destination, with a different Black Traveler every week. Go beyond a photo, and hear the story of a new place. Created and hosted by Shawna Sharee who has been on a nonstop journey traveling from DC to Paris, Egypt, Abu Dhabi, Bahrain, Laos, and an unexpected extended stay in Thailand. BTD 01: Introduction. 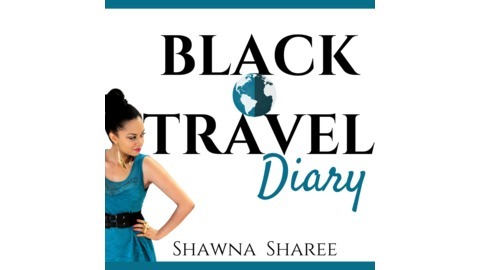 What is the Black Travel Diary? Meet the creator Shawna Sharee, and find out exactly what this podcast is all about. Are you ready to see the world? !